The Fairfield House Hotel basks in a picturesque seafront location on the Ayrshire coast in the heart of Robert Burns country with spectacular views across the waters of the Firth of Clyde to the Isle of Arran. 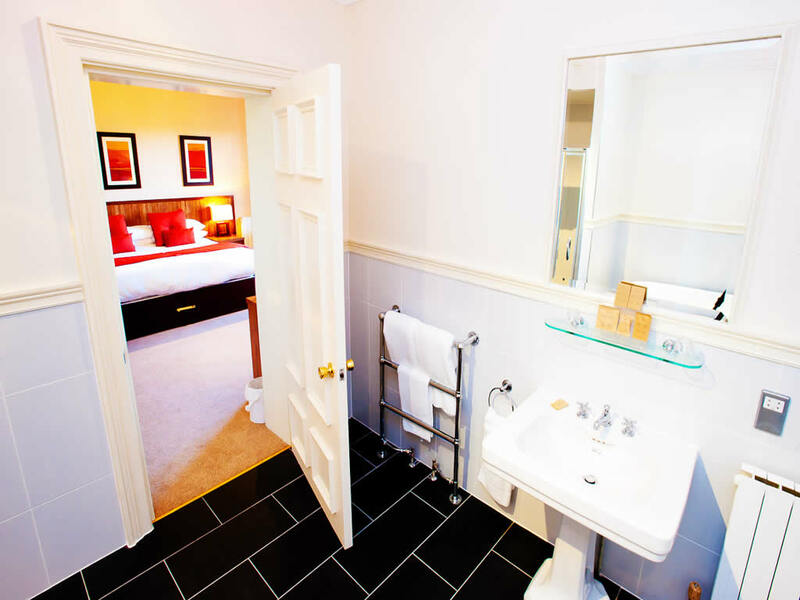 Sumptuously furnished and appointed, Fairfield House Hotel offers the luxurious yet comfortable hospitality of the traditional country house, combined with every possible modern facility. The Fairfiled House Hotel's guests enjoy excellent cuisine and comfort in our atmospheric and award winning Martin's Bar & Grill. 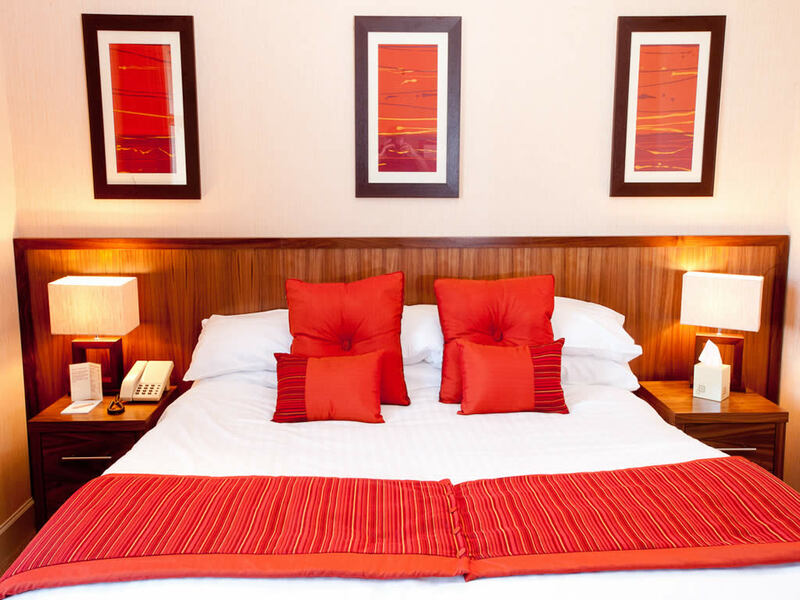 All of the 44 ensuite bedrooms are beautifully decorated and furnished. A mix between the classic suites, standard ensuite doubles and modern executive provides our guests with a unique choice to suit their needs. 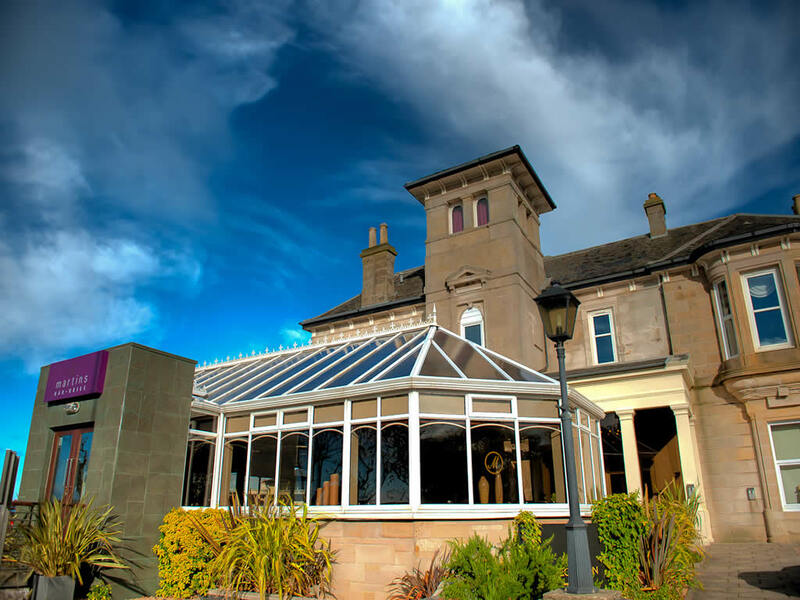 We look forward to welcoming you to The Fairfield House Hotel in Ayr.